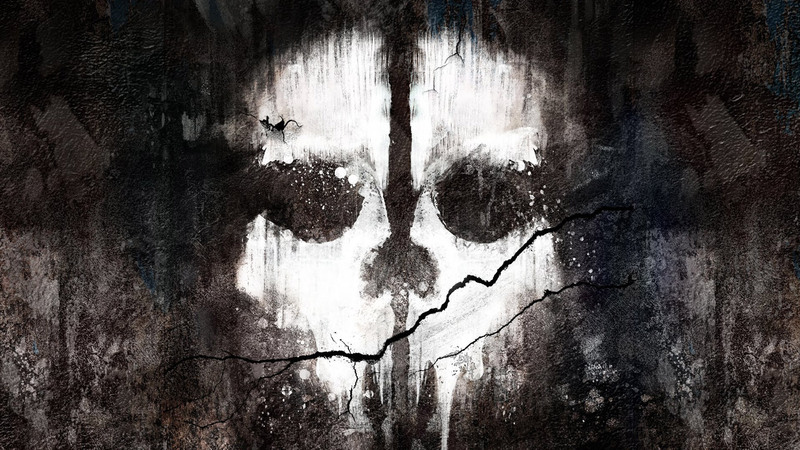 Call of Duty returns with Call of Duty Ghosts, a first person shooter and the sixth developed by the Infinity Ware team. The game start with a catastrophic event that changed the world, as a result the United States is no longer a superpower. Ten years after a team of the special forces called Ghosts will try to erradicate all threats to protect America.